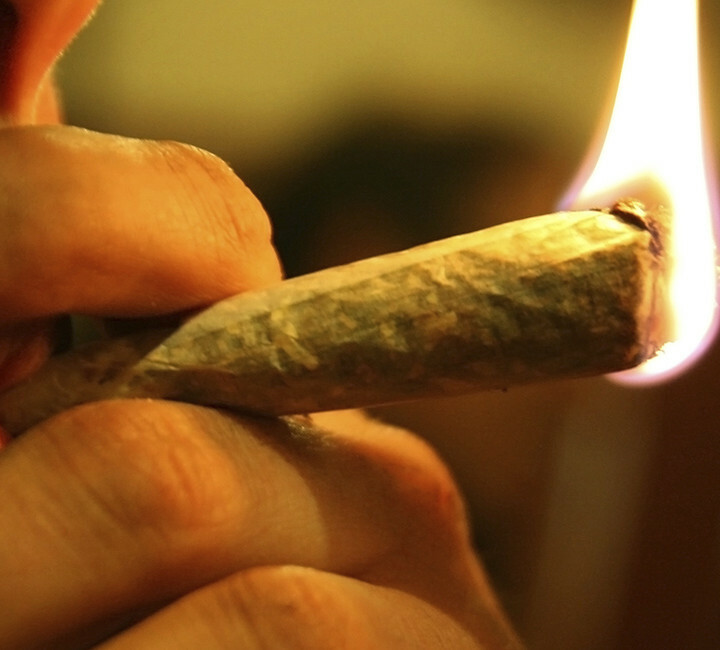 THE YOUTH CULTURE REPORT » Study: Legalizing Medical Marijuana May Not Raise Pot Use by Teens?? Study: Legalizing Medical Marijuana May Not Raise Pot Use by Teens?? The next article is Why Are Teens So Moody And Impulsive?